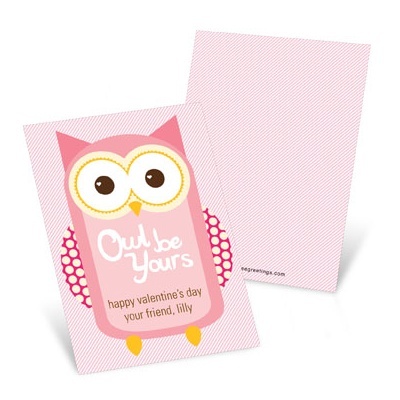 Choosing Valentines – Let the Kids Decide! 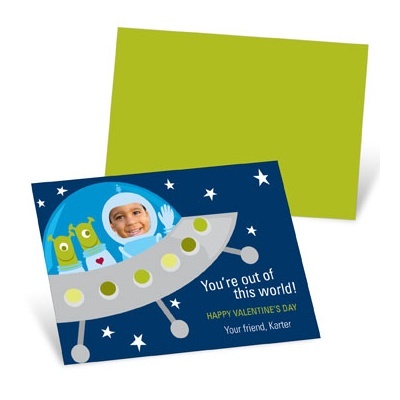 Kids don’t often get to have much input into Mom’s purchases, but for the valentines they hand out at school, they love to make the decision. 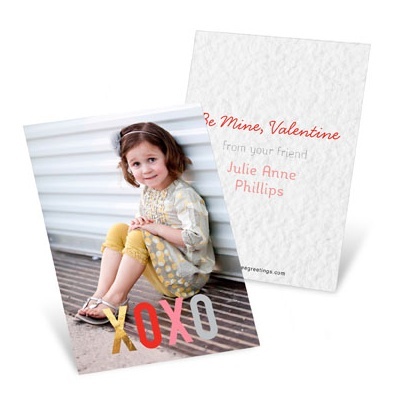 Kids feel that their valentines say a lot about them, and we agree. 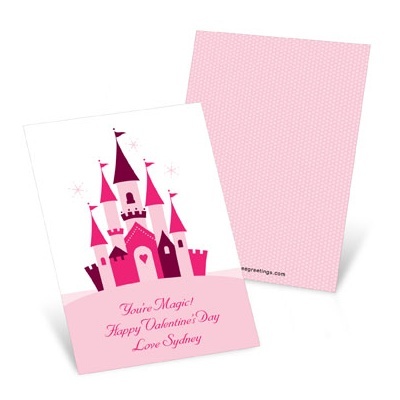 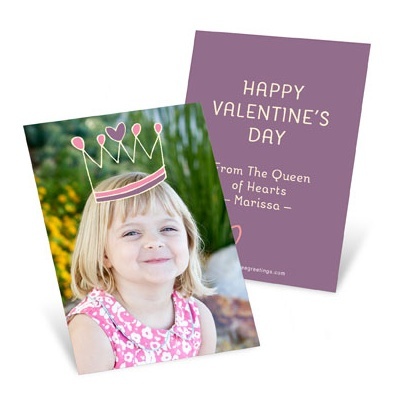 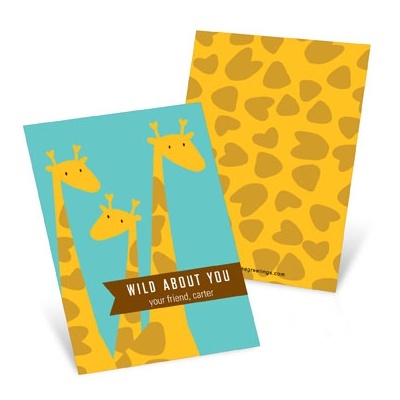 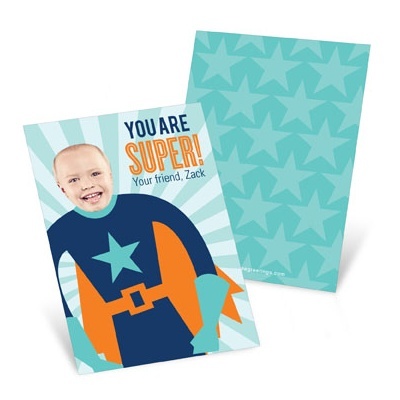 It’s all about matching your child’s personality and the things they love to the right card. 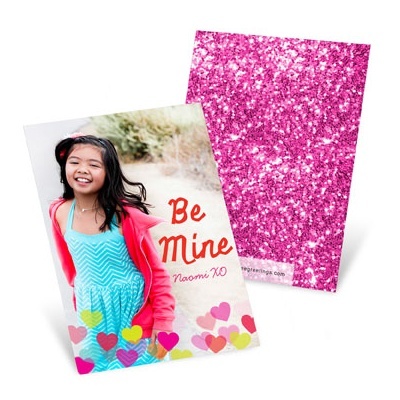 We’ve grouped these kids’ valentine card ideas so all you have to do is match the kids to the cards! 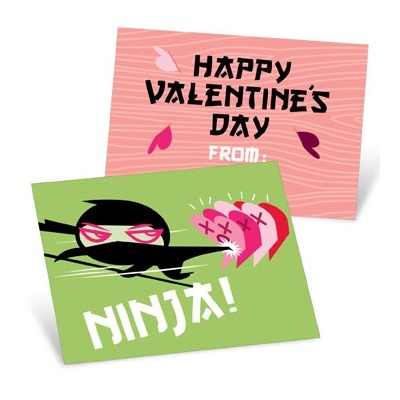 Have fun with the kiddos picking out classroom valentines! 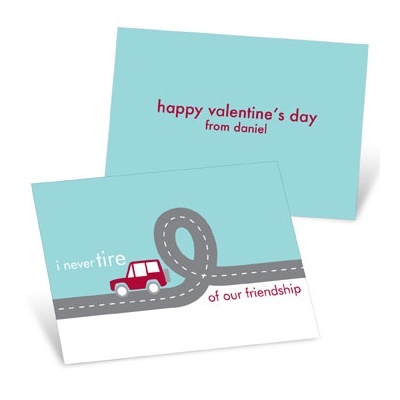 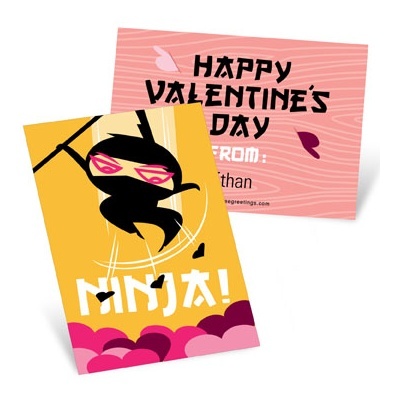 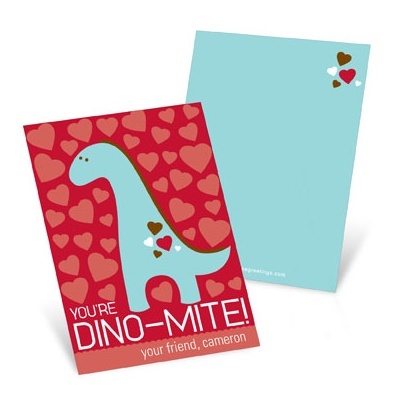 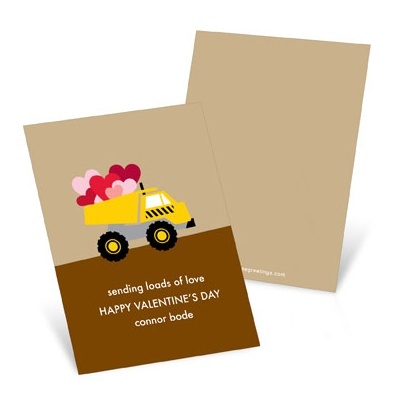 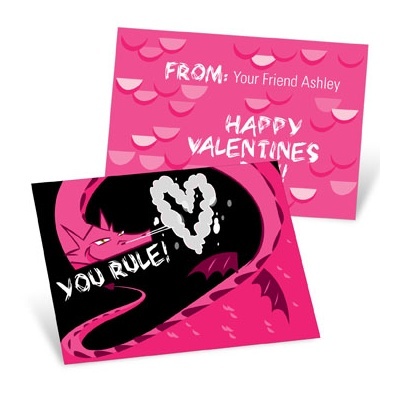 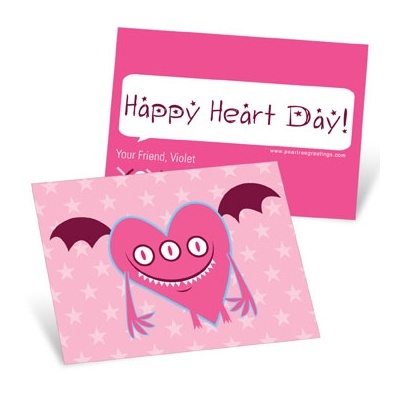 And for more kids’ valentine card ideas, keep reading our blog!